Stockholm, 15 December, 2015 – Swedish slots specialist Quickspin has marked the end of their most successful year to date with the release of Second Strike. Their ten line game draws inspiration from some of the classic fruit machines of old, but has brought the genre right up to date with a unique bonus feature. The feature, from which the game derives its name, adds symbols to the reels if the outer wheel marker stops on the symbol from any initiating line win. Players are rewarded with six to ten additional symbols for a second massive win. 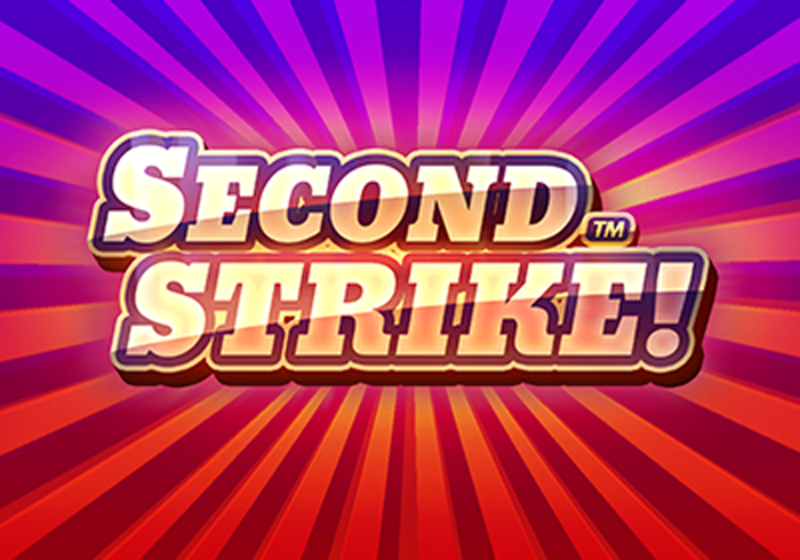 Quickspin CEO Daniel Lindberg said: “Second Strike is a great new game which will boost player engagement with its simple but elegant game mechanics. All of Quickspin’s slots are launched on their own platform, created in partnership with Relax Gaming to ease integration with online casinos around the world. During 2015 the supplier signed agreements with over 25 operators, including most recently with leading Nordics brands Mr Green and Casumo. They have also appointed former NetEnt business development expert Paul Myatt to spearhead a sales and marketing push, and will be exhibiting their full suite of games on stand N2 -312, at ICE Totally Gaming in February.